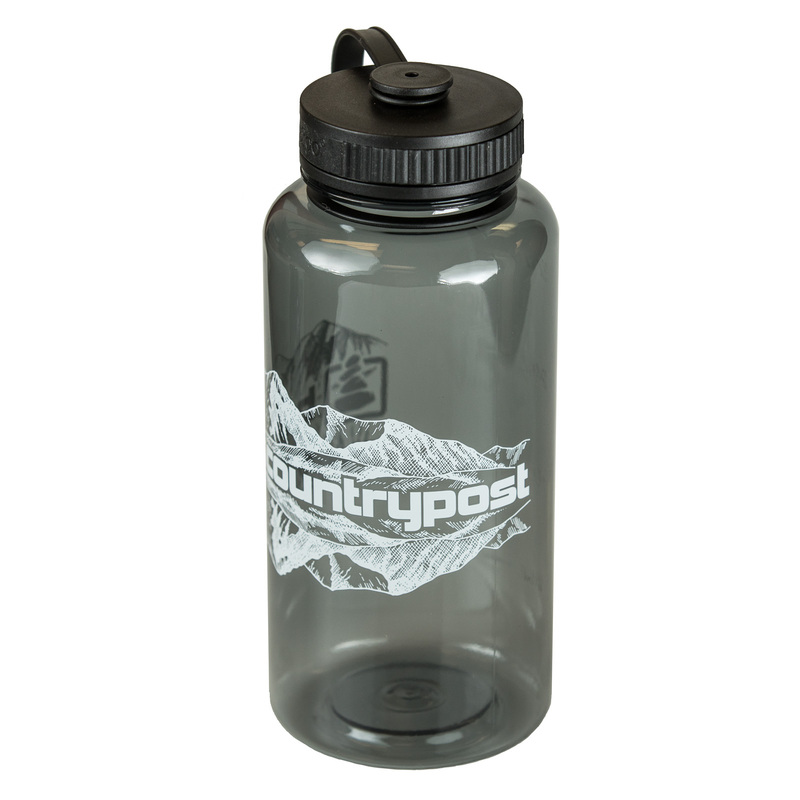 Keep hydrated while supporting Backcountry Post with this 34 ounce wide mouth water bottle. This bottle is made of the same BPA free Eastman Tritan™ copolyester as that other brand but with some extra trail-friendly features. 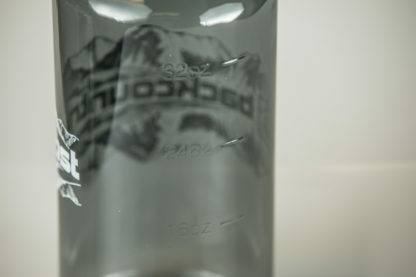 Lightweight! 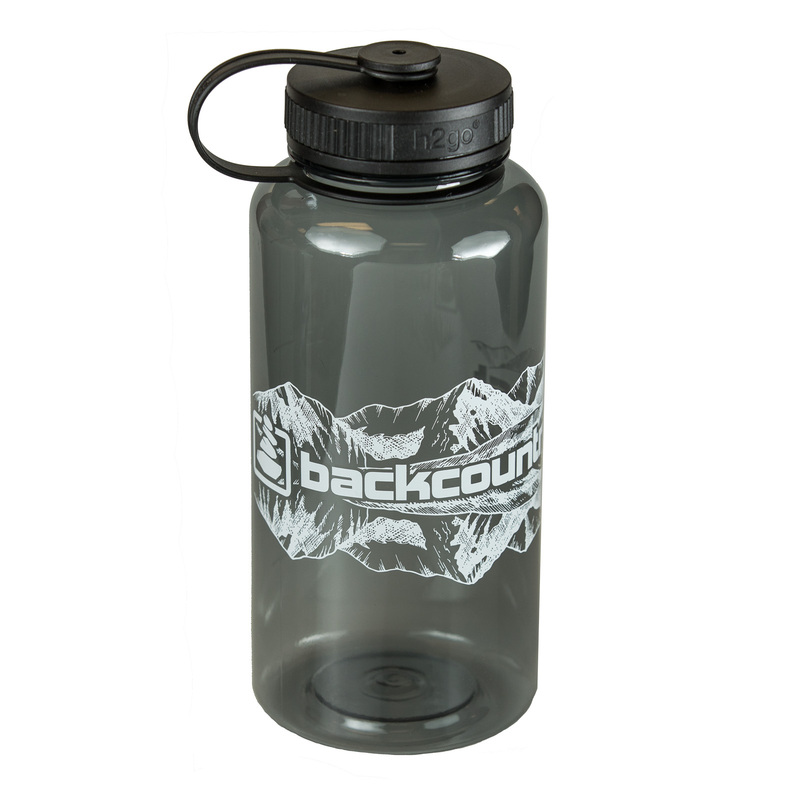 Weighs in at 5.2 ounces, an ounce less than the standard 32oz Nalgene Wide Mouth bottle. 34 ounce capacity, 2 oz larger than the standard 32oz Nalgene Wide Mouth bottle. Measurement marks that are molded into the bottle that will never wear off!